purchased feed. 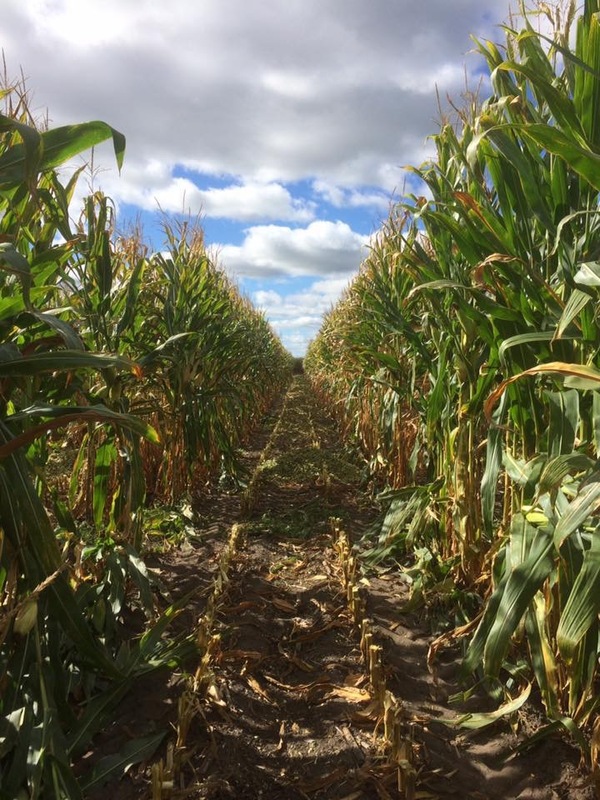 Plan to attend one of the following on-farm Corn Silage Pre-Harvest meeings to get up to speed on the latest research-backed strategies you can put to work on your dairy. We will cover optimum harvest timing, kernel processing scoring, particle size, recent research on fiber digestibility, what effect this year’s wet weather will have on fiber digestibility, bunker silo packing and optimal fermentation. We’ll also discuss late season leaf diseases that always crop up at the end of the season, weed control, and nitrogen management. While there is no charge for attending, we ask that you pre-register so we can be ready at each location and can contact you in the unlikely event of cancellation or rescheduling. Deadline to register is the day before each event. Register by calling CCE Herkimer at (315) 866-7920 or emailing herkimer@cornell.edu or online at http://cnydfc.cce.cornell.edu/events.php.